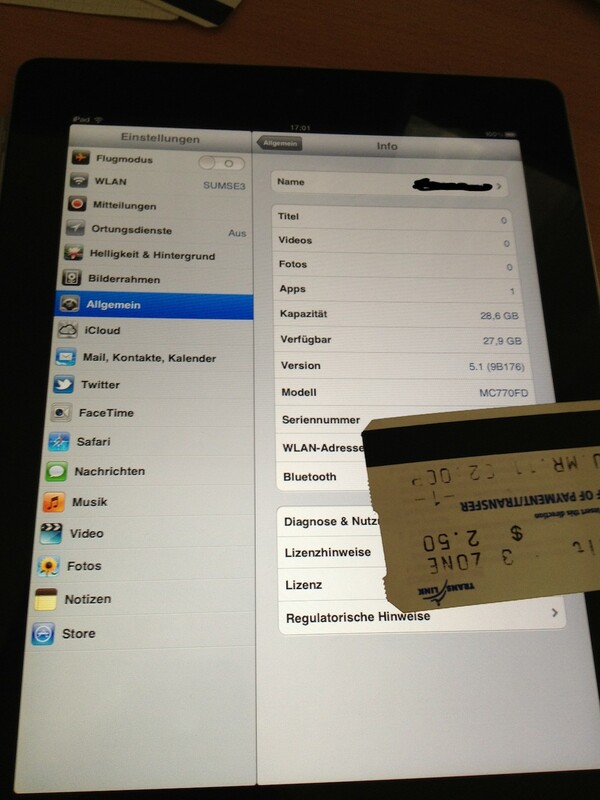 Famous hacker I0n1c has just announced the successful jailbreak of iOS 5.1 on the iPad 2. He posted several prove pictures on Twitter. No details yet, no dates for utilities and etc. 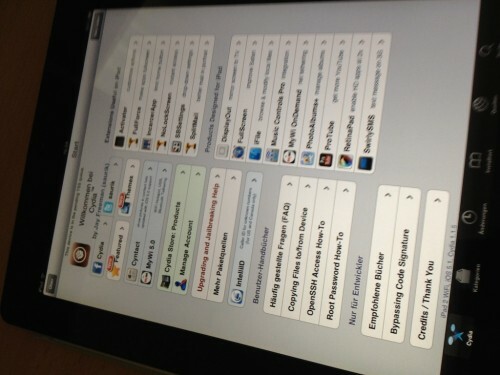 No info whether this is jailbreak is untethered or not. The exploit is probably in the OS and might be used for the iPad 3 jailbreak as well. I0n1ic hints, "Anyway so maybe the iPad 3 will not be jailbroken tomorrow, but on Monday or whenever I get my iPad 3."